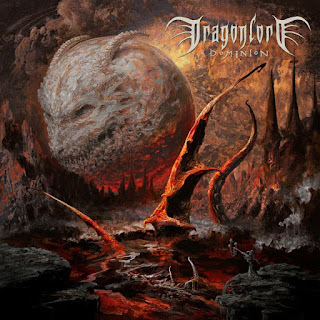 DRAGONLORD mastermind/vocalist/guitarist/bassist Eric Peterson revealed the second episode in a series of three "The Making of Dominion" videos, this time detailing the songwriting and influences on the album called "Dominion". Unreleased audio clips of the album are also mixed in amid the video content. Watch part two here: https://youtu.be/jc-BNSPYAcg.